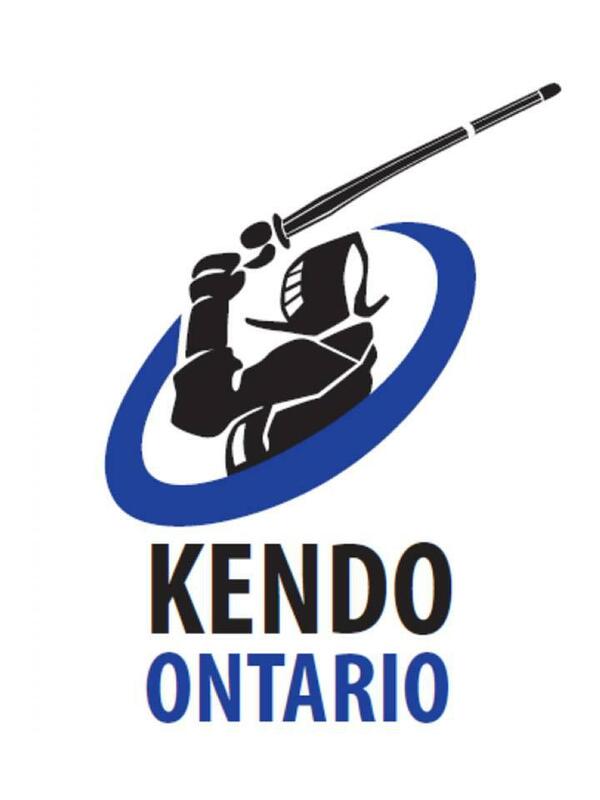 Kendo players of all ages are invited to participate in a kendo seminar focusing on techniques and drills with an emphasis on improving tournament fighting skills. This seminar will be led by Jin Whan Lee-sensei and will take place at the University of Toronto’s Athletic Centre Upper Gym. This event will be held on Saturday, October 13th from 1:00PM to 3:30PM, followed by Godo Keiko until 4:15PM. As there will be no Markham Rensei-kai this year and with the Fall Junior Tournament and the JCCC Tournament coming up, we encourage everyone to participate. Students who may be attending a langauge school on Saturday mornings are still welcome to join when they can. Shiai-waza Seminar, led by Lee-sensei, followed by Godo Keiko. Event is for all ages.